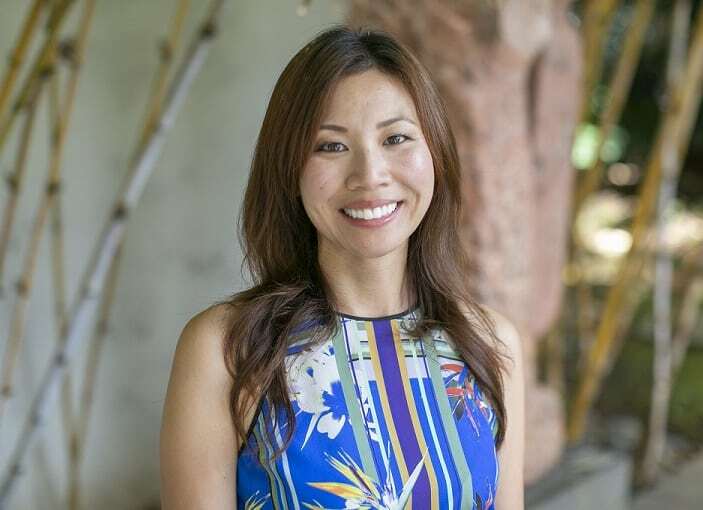 Bernice Pauahi Bishop Museum has appointed Jennifer Onishi as director of corporate relations. In her new post, Onishi will support the museum’s mission by spearheading efforts connected with annual and campaign goals for corporate support, including corporate sponsorships, memberships and in-kind contributions. Onishi joins Bishop Museum with more than 12 years of combined experience in development, sales and marketing. She most recently served as the development officer for corporate relations at the Honolulu Museum of Art (HoMA). There, she developed and managed a strategy for expanding corporate sponsorships, membership and corporate foundation support for HoMA’s priority projects, programs and special events. Onishi was able to overhaul the HoMA’s corporate program, which resulted in new strategic partnerships and increased visibility to broader audiences for the organization. She consistently met the corporate program’s combined cash and in-kind annual revenue goals, managing a diverse portfolio of local and international corporations, program budget and donor pipeline strategies. Onishi holds a Bachelor of Arts in English literature with a minor in Japanese from the University of Washington. Pacific and I’m honored by the opportunity to join the institutional advancement team of this important organization. This is an exciting time of growth for the museum and I look forward to developing a dynamic corporate partnership program with engaging opportunities to involve the corporate community to support Bishop Museum’s mission, vision and strategic fundraising goals,” said Jennifer Onishi. Seychelles Tourism: What is Hawaiian Poké you might well ask?